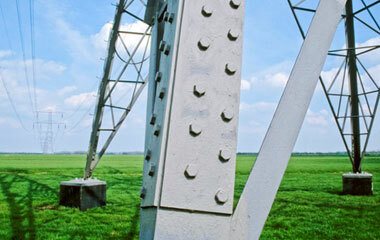 TenneT and Belgian TSO Elia, with support from classification bureau DNV GL, published a joint report in September 2013 on the Elia-TenneT pilot project “Reactive balancing market design with cross-border optimisation of frequency restoration”. The project analysed cross-border balancing market designs that achieve maximum synergies between the Netherlands and Belgium, while retaining control areas, bid zones, and regulatory oversight. The report compares the balancing arrangements in the two countries. It shows a large degree of similarity of high-level market design principles, in the procurement of operating reserves and real-time balancing in both countries. However, there are important differences in the specification, remuneration and use of different products. Further synergies than those already achieved by TenneT and Elia (imbalance netting and pooling of tertiary reserves) will require substantial changes to products, processes, rules and regulation. The second phase of the pilot project studied these changes and their potential impact based on several scenarios. The report gives an initial qualitative assessment of potential cross-border collaboration between TenneT-Elia. The German, Belgian and Dutch TSOs worked with E-Bridge and the RWTH Aachen University’s Institute of Power Systems and Power Economics (IAEW) on a qualitative comparison study of a Belgium-Dutch-German coordinated balancing area (CoBA). The study examined regulatory and legal frameworks, product specifications in the ancillary services markets, the overall market design and the potential benefits of a cross-border balancing market. It found less complex cooperation options were already partially established. 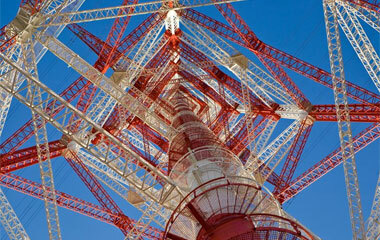 Based on this, it was decided to take further steps to implement these options for cooperation, as well as investigating the cooperation possibilities for the more complex products (Frequency Restoration Reserves). 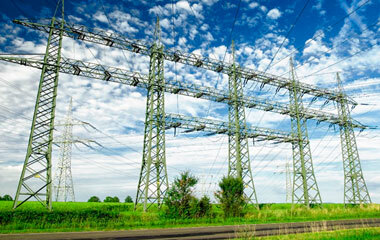 TenneT is the sole transmission system operator (TSO) of the national high-voltage grid of the Netherlands. In Germany, TenneT is the biggest TSO among the 4 TSOs. TenneT transports electricity along the high-voltage grid from where it is produced to where it is consumed. System services are the services TenneT provides to guarantee the flow of electricity in the Netherlands and large parts of Germany.